My moods are too often driven by my failures and successes or, perceived failures, which are many, many more than my actual failures. And, there are few successes after which I actually pause, notice, acknowledge, and celebrate. And by celebrate, I don’t mean having a big chocolate cake. Okay, I shouldn’t have written that. Back after I’ve had some cake. Back. No cake in the house. I forgot, Ava is feeding us healthy food. Wait, there’s some amazing healthy cookies in the fridge! Be right back after a cookie. Okay, two. Back. No cookies. Someone ate them. Why are you looking at me? It could have been David. Or Ava. Or the kids. Or a burglar. Rather than get side-tracked and trying to blame someone for the perfectly natural disappearance of a lot of cookies, let’s move on. If you’re like me, you find your emotions are like a tornado, changing, mercurial, rising and falling, exploding and then fading away, a whirlwind of moods, each one intense but quickly passing, like tropical downpours, then I heartily recommend our video Emotional Sensitivity. It also gets into physical sensitivities, the odd quirkiness that most of us don’t realize is connected to our ADHD mindset, and our inability to filter out ‘background noise’, whether it’s actual noise in a busy sports bar, or the small but infuriating stabbing in the neck from that tag on your new shirt. Being accused of being ‘too sensitive’, ‘too touchy,’ and ‘over-reacting is annoying. It makes me want to rip someone’s head off, which, yes, might be over-reacting. What Triggers The Sudden Mood Shifts? For me, the biggest trigger for a sudden crash in my mood is when something goes wrong. The odd thing is, the smaller the upset, the more it seems to bother me. Having someone crash into our car? Whatever. They’ll fix it. Someone didn’t like one of my blogs? OH MY GOD! If you’re like me, it doesn’t take much to throw you off. As my mood goes, so goes my self-esteem, at least in the long-term. Sure, I can shake off one or two or, okay, fifty mistakes, and it sure helps that I forget things quickly, but eventually the thousand tiny pinpricks and annoyances wear me down, feeling doomed, destined only to repeat the past. Five Steps Forward, One Baby Step Back, & I Collapse! Little screw ups can have a big impact on my mood and self-confidence. Conversely, getting stuff handled, even little things, has an inordinately large impact on my mood. 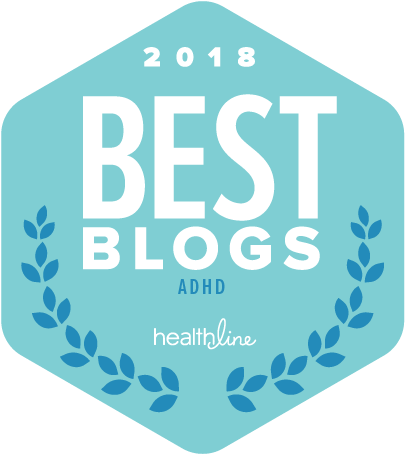 Is it just me, or is there something odd about discovering that the solution to emotional issues around ADHD are often to be found in simple, practical strategies? It’s hard to measure the impact of these little strategies. How do you measure the amount of sadness or frustration you’ve avoided? How much do you enjoy not having something go wrong? The only answer I’ve found is to stop, pause and take stock with my wife, or my coach, and notice how things have been going lately. And when I look back and remember how life used to be, it’s clear my base level of calmness is much greater. I can see that yes, I’m spinning my wheels less. I’m getting unstuck much faster. I’m letting go of ‘upsets’ more quickly, and with less drama. I’m sure that if I had a better memory, and a stronger sense of self-awareness, I would fully appreciate how much these strategies have changed me. Are you noticing changes too? Are you able to see how things are getting better? Or does it feel like nothing is changing? Because I know there are times when I think I’m right back where I started… and I dismiss all the ways life is easier, richer, and less chaotic. But if I just check in with Ava, she is able to point out where things are better, and the places where I’ve made progress. The fact that she’s still with me is a sure sign I’m improving. GET ACCESS TO WATCH THE PRE-RELEASE OF OUR NEWEST VIDEOS! SAVE 20% IN THE TOTALLYADD SHOP – EVEN ON SALE ITEMS! Click here to visit the TotallyADD Patreon page, sign up for only $5 month (or more), and immediately unlock all of the above perks! You’ll receive all of the benefits of joining us on Patreon + the satisfaction of knowing that you are helping TotallyADD create more free videos to help end the stigma, and give hope to people with ADHD. People just like you. From all of us at TotallyADD (Rick, David and Ava) THANK YOU for being on this journey with us and considering becoming a patron for the perks, and as a gift for yourself. writing and sharing it- and phone). My partners are members of my ADHD support group. Despite the fact that we’re both brilliant 🙂 🙂 , obviously I can’t seem to do it alone, and you can’t seem to do it alone either; so let us do it together but with a strict but flexible reference framework, ADHD adapted and friendly-user 🙂 because after all we’re both challenged with quite the same issues. Thank, Mich! That means a lot. And great suggestions. A support group can be a powerful resource. You make me feel sane!! And don’t even think about taking that the wrong way, either. I mean… I relate so much it’s hilarious. Thank you for being willing to share the inner dialogue with the rest of the class. I hunted for this quote but I can’t find it, so I’ll likely butcher it in paraphrase… Drew Barrymore once said something like ‘Being able to laugh at yourself when you screw up is one of the sexiest things.” I was so struck by the comment. Wish I could remember her exact words, but I know it’s why I adore her and you too. Anyone who’s got the guts to let their quirks and vulnerable oddities spill out and shine a smile about it ear to ear … It’s just the most attractive thing. I was just diagnosed last fall at 44 (45 now) and I feel like I’m really learning about the skin I’m in with the lights on for the first time. I’m learning how to be me… and how to LET myself be me … learning how to let the ‘crazy’ out and smile about it instead of working so hard to cover up what I’ve always felt were short-comings. It feels like a long road ahead, but I’ve got hope. Glad you feel sane! You may even be sane. I certainly feel like I am on occasion. As for laughing at yourself, the best strategy I’ve ever heard for dealing with comments like, “You did what? That is the so stupid!” is to laugh and respond, “Oh, you think that is bad? One time I actually…” And that opens up an opportunity to explain a bit about strengths and weaknesses, and perhaps even about ADHD. But only if the other person is open to it. Disclosing your ADHD to someone, especially in the workplace, can have all kinds of negative consequence. We have a whole video in the shop about who to tell, and what to say. Hi Rick, thank you for creating this site. I just joined tonight and read this post you made. I found your words to be very relatable. Especially about the emotional sensitivity. Everything else as well, but I think the E.S. stood out because its been an ongoing struggle in me for too long now. 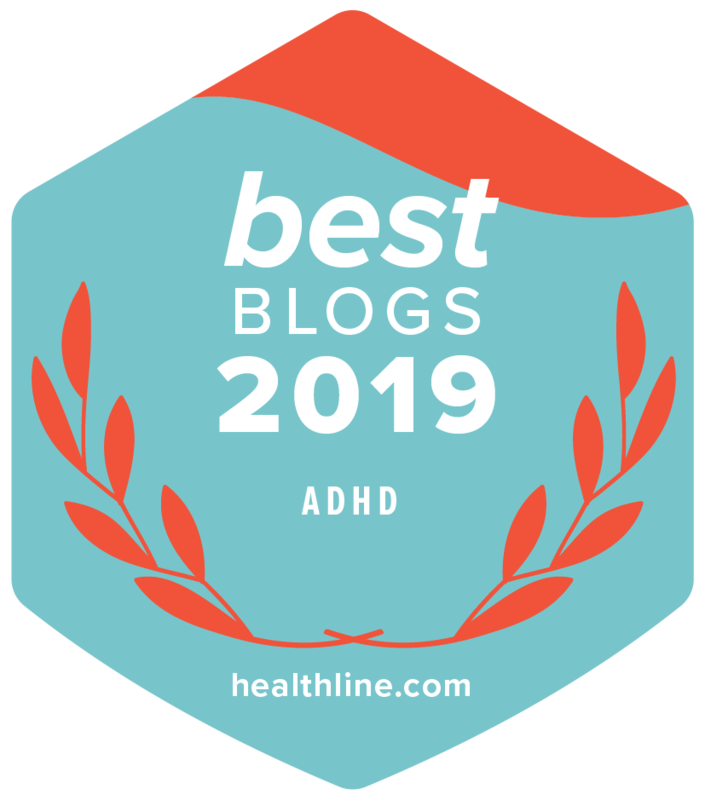 I look forward to using the resources on this page and am hopeful to find some people to discuss the experience of ADHD, co-morbidities and possible solutions with. You are welcome, Paulfiljeski! (Did I spell that right?) There are some amazingly helpful people on this site. And if someone’s not helpful, please, let us know with the REPORT A POST feature.